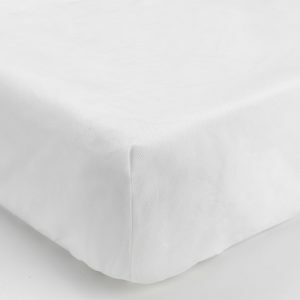 New fitted sheet sizes! 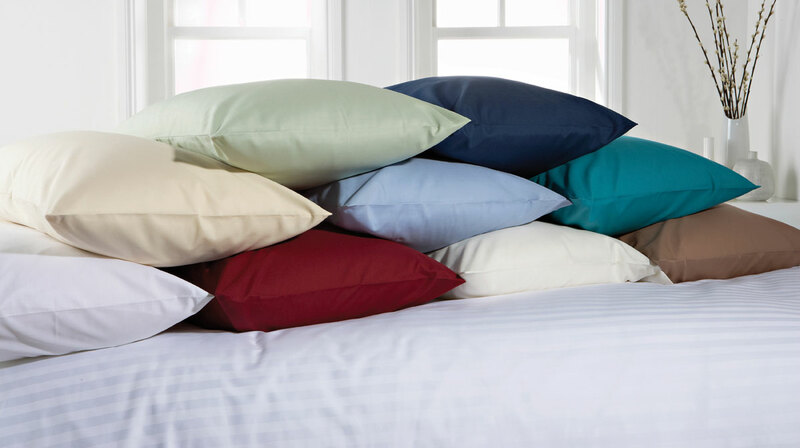 White, Oatmeal, Ivory, Blue, Navy, Claret and Teal are now available in a small double. 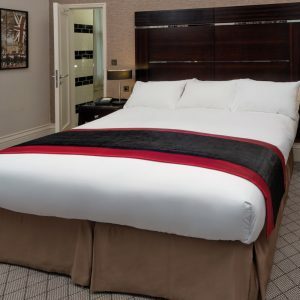 High quality, high thread count, easy-care 50% cotton, 50% polyester linens in a wide range of colours. 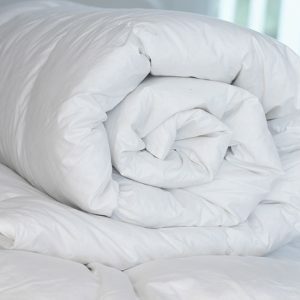 The combined strength of polyester and the comfort of pure cotton. Easy care finish. 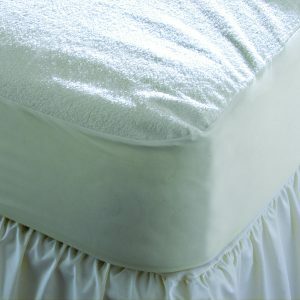 Fitted sheets have a standard 25cm depth. Valances have a standard 35cm drop. Colours: White, Navy, Teal, Claret, Oatmeal, Green, Blue, Ivory, Mocha, Rose and Indigo.